Rohit Shetty and the entire cast of Golmaal Again is looking forward to the release of the upcoming film. 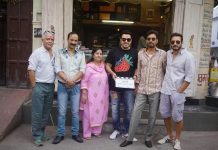 The makers of the film have opened the advance booking of the tickets a month prior to its release. The film will be releasing in theatres on October 20,2017. Sarkar added that they are happy to be associated with Paytm. Golmaal Again has become the first film to open ticket bookings four weeks ahead of its release. 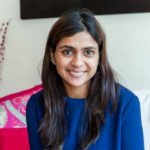 The film is directed by Rohit Shetty and has been produced under the banners of Mangalmurthi Films and Rohit Shetty Films. 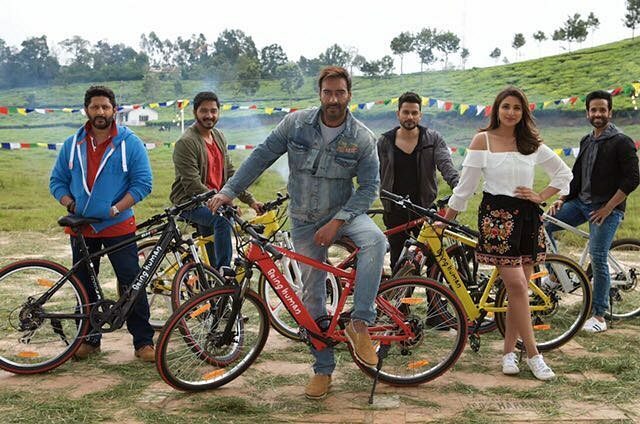 Golmaal Again is the fourth film in the series and features Ajay Devgn, Arshad Warsi, Tusshar Kapoor, Shreyas Talpade, Tabu, Parineeti Chopra, Neil Nitin Mukesh, Johnny Lever, Kunal Kemmu among others. The trailer of the film has given a hint of a ghost twist in the story and has left the audience wanting for more.